Consumers are a growing factor in the success of a business. They always were, but there's a growing gap between expectations, and the ability of a business to meet these needs. Traditionally, consumers have voted with their wallets, and foot traffic, but digital devices and social media have transformed this through online reviews, and the people now have a voice. Businesses need to realize the conversation exists, and failing to engage could be at their peril. 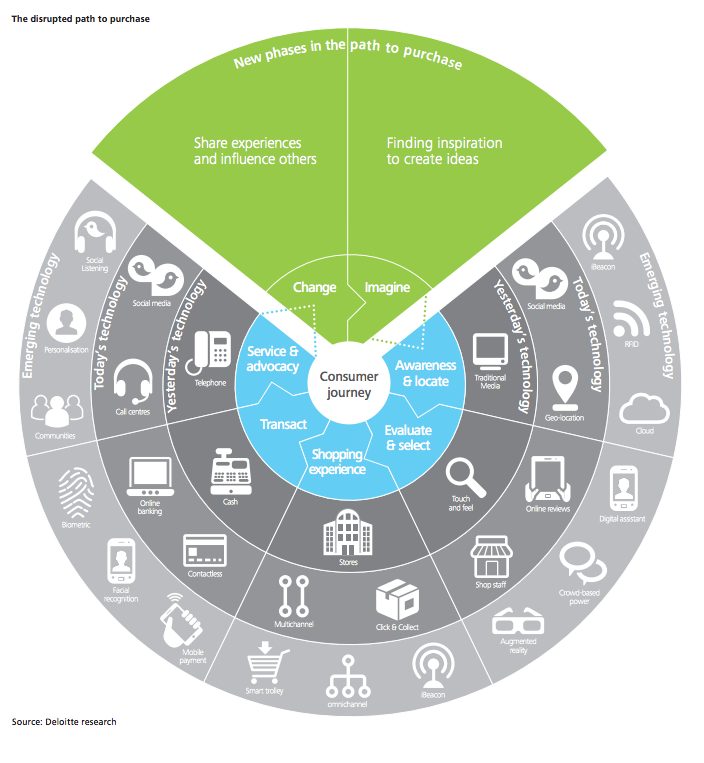 Consumer engagement and customer experience is not an option. Today's business owner, from SMB to corporate, need to pay attention to reputation management as it's now a factor to both monitor and manage. Investing in technology and ensuring every level of the organization understands the role customer experience plays is essential. Employees not only need to be able to effectively respond to negative reviews, but do so promptly. Many now expect a response in less than 30 minutes, and definitely the same day. The issue of trust is of growing importance among consumers, and transparency through engagement on social media requires businesses to take action. When a consumer is dissatisfied and takes to a review site or social media, companies that address concerns are unwittingly also building rapport with prospective clients, and equity for their brand. The customer experience is a considerable aspect of influence when it comes to the path to purchase. Negative reviews are hurdles for the customer journey, creating challenges for customers to convert and get on the path. This growing power of consumers is highly visible, with reviews and social media disrupting the traditional path to purchase. At the same time, engagement has also provided new opportunity where smaller businesses are able to woo customers, demonstrate their commitment, and nurture prospects in ways not previously available, which create a cycle instead of a funnel. Pre-purchase activity often revolves around one's own due diligence when contemplating a new product or service. Friends and family aren't always the source for referrals, and online reviews are now considered comparable. 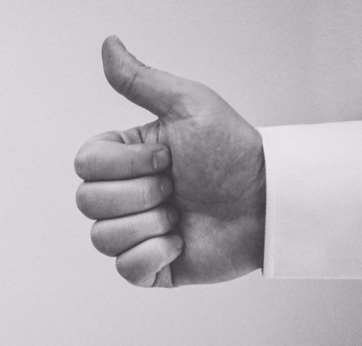 In one study, it's said that 88% trust reviews as much as personal recommendations. The typical consumer will take to the web for more info. It's easily accessible, with mobile search now larger than desktop. A few billion searches occur each day, and just over half is related to local. That means the majority are looking for nearby options like restaurants, home services, car dealers, realtors and more. If you're not managing this, you're losing revenue. 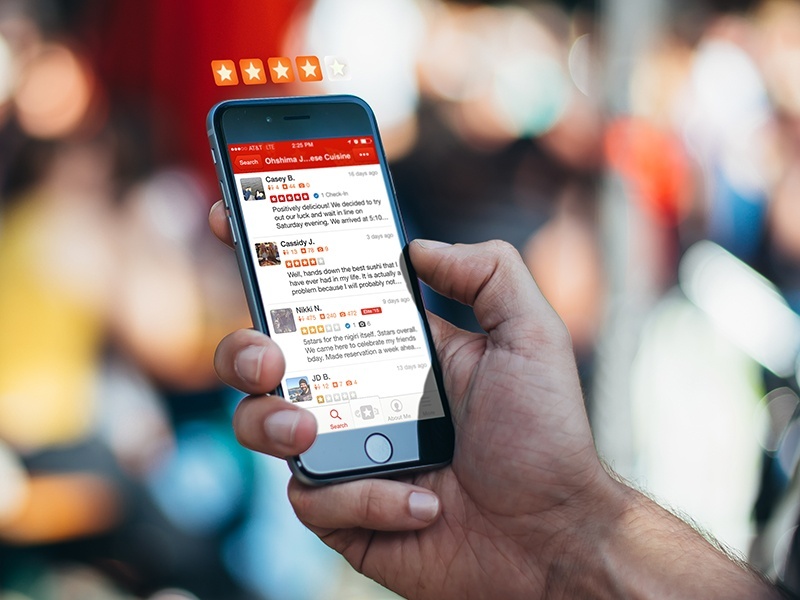 Savvy business owners use review management like NiceJob for monitoring conversations and generating customer reviews with powerful reporting and automation.